Peter S. Beagle has won numerous awards for his fantasy novels. Several of them are available for download at Audible.com Visit the (unofficial) website or his myspace page. 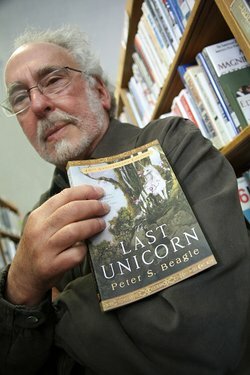 Peter S. Beagle is a well-known author of many fantasy novels, including the classic The Last Unicorn. However, I don’t often hear mention of his debut novel, A Fine and Private Place (1960), written when he was only 19 years old. Given his age it’s a phenomenal achievement — the prose is polished, filled with pathos and humor, and the characters’ relationships are deftly described. 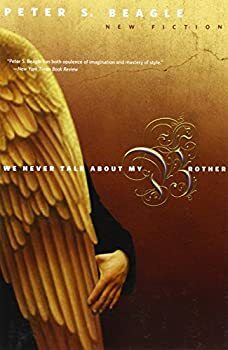 And yet I couldn’t get into the story at all, because there was almost no dramatic tension of any kind — just two central romantic relations, one between two people lonely and disconnected in the living world, and one between two recently deceased spirits not ready to let go of life. 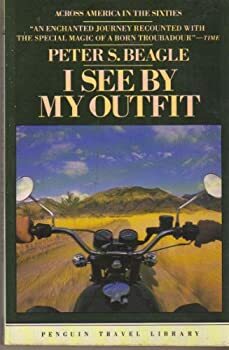 Published in 1965, Peter S. Beagle’s I See By My Outfit is an American motorscooter travelogue. Beagle and his friend, Phil, ride from New York to St. Louis and then head west to San Francisco. 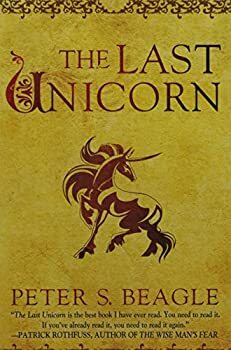 Peter S. Beagle’s classic The Last Unicorn (1968) turns fifty years old this year, and it’s remained in the public eye and continues to capture hearts like very few fantasies of its age. 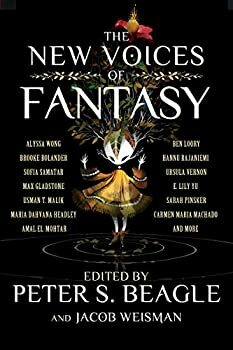 Like a fine tapestry, this gorgeous fairy tale weaves together unicorns and harpies, wizards and witches, dark-hearted kings and brave heroes. Its lyrical language is embellished with whimsical humor and given heft by bittersweet life lessons. 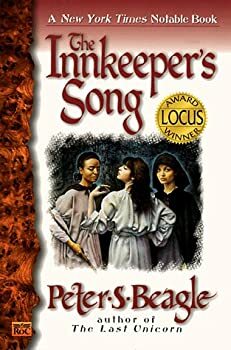 The Innkeeper’s Song: A vivid, bittersweet dream… but of what? 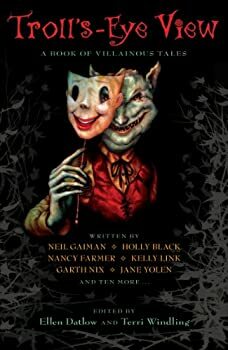 We Never Talk About My Brother, published by the small but estimable Tachyon Press, is a collection of ten of Peter S. Beagle’s recent stories. Eight were previously published from 2007 through 2009, demonstrating that Beagle has been as productive in his late 60s as he was at the age of 19, when he wrote A Fine and Private Place. Certainly his late work shows a mature intellect and imagination, as well as a perspective on his youth, that flavors his fiction with nostalgia, regret and a deep appreciation for life. 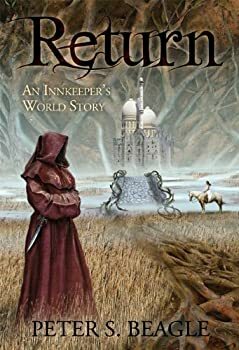 Return: An Innkeeper's World Story was my first Peter S. Beagle read, but it certainly won't be my last. I've just put his The Innkeeper's Song on my TBR list. Return is a slim novella (only 104 pages) which tells the story of Soukyan's return to that place where he was raised and from which he's been running for years. He's ready to put an end to those who've been hunting him, but he'll have to face them, and the strange power behind them, before he can be free. 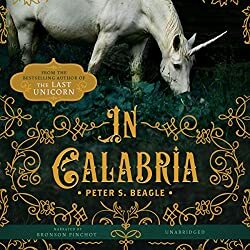 Peter S. Beagle will probably always be best known for The Last Unicorn, the 1968 fantasy novel many consider his masterpiece, but the author has assembled a long and impressive bibliography since this perennial classic, including several excellent short story collections. The most recent of these is Sleight of Hand, recently released by Tachyon. 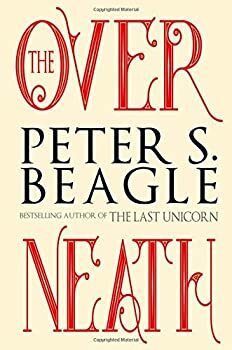 If all you know of Peter S. Beagle is The Last Unicorn, this is as good an opportunity as any to jump in and explore the author’s shorter works. 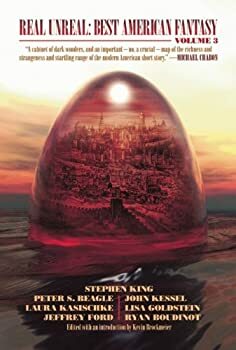 Summerlong is the latest stand-alone work by Peter S. Beagle, an author widely lauded and respected for his skillful turns of phrase, complicated characters, and his ability to credibly blend the fantastic into the mundane. In Summerlong, Beagle turns his gaze on Puget Sound and a small island off Seattle’s coast, an unremarkable little place which undergoes a transformation over the course of just a few months, changing the lives of its residents in profound and irrevocable ways. 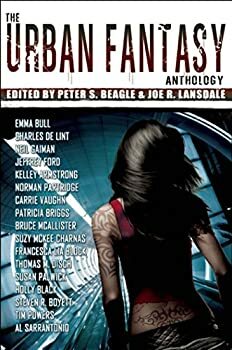 My first and foremost complaint — and this is really a quibble more than anything else — is that the title doesn't tell you what year this anthology belongs to. Which isn't really a problem if you bought it recently but in case you find in the bookstore bin several years down the line, it's nice to know what era this collection represents (in case you don't know the answer, the book was printed in 2007). 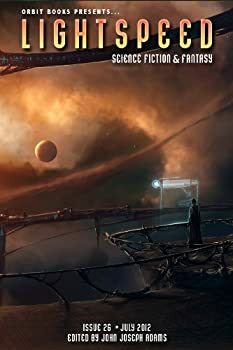 With that out of the way, The Best Science Fiction and Fantasy of the Year Volume One is a good collection that draws from both the fantasy and science fiction genres, and I'm really looking forward to the sequel. 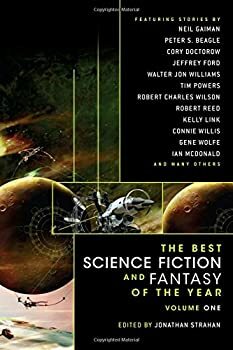 The Year's Best Science Fiction and Fantasy of the Year Volume Two is one of several anthologies that collects the best science fiction and fantasy of 2007. I've read many of the stories included, yet revisiting them actually made me appreciate them more rather than feel exhausted. 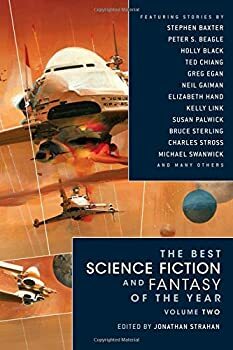 One thing I noticed is that there's a stronger science fiction balance in this anthology compared to the previous volume, although that might also be because the lines between science fiction and fantasy easily get blurry. 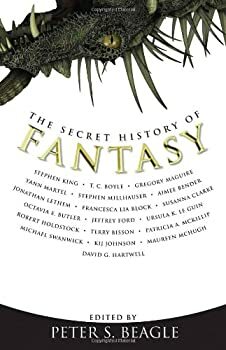 This collection of nineteen fantasy short works, edited by Peter Beagle, is definitely worthwhile if you like speculative short fiction. Many of them left an impact on me, and a few are true standouts. 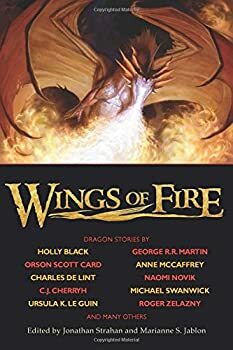 These stories are by relatively new authors in the speculative fiction genre and are all fantasy; otherwise there's no discernable overarching theme. 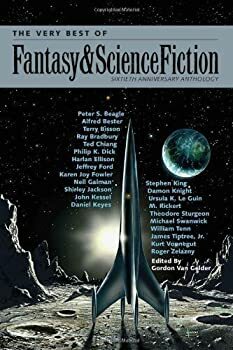 These stories have almost all been published previously over the last seven years, and several of them are Hugo or Nebula winners or nominees. 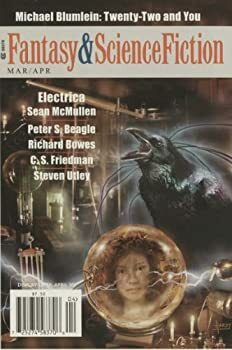 While a dedicated reader of online short fiction can find many of these short works in free online magazines, it’s convenient to have them gathered together in one volume with other stories that aren’t as readily available. The Folk of the Air — (1986) Publisher: While attending the revels of the League for Archaic Pleasurs, a group dedicated to the pleasures of the medieval period, Joe Farrell comes face-to-face with Nicholas Bonner, a spirit from the past and an ancient evil. Giant Bones — (1996) Young adult. Nominated for the World Fantasy Award, The Mythopoeic Awards, 1998 Best Books for the Teen Age. Six breathtaking stories set in the bestselling world of The Inkeeper’s Song. 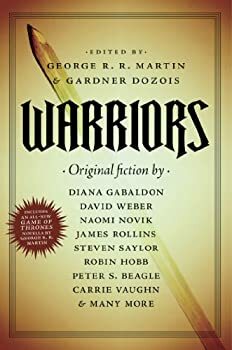 Mirror Kingdoms — (2010) Publisher: When New York Times Bestselling writer Tad Williams described Peter S. Beagle as a ‘bandit prince out to steal reader’s hearts’ he touched on a truth that readers have known for fifty years. Beagle, whose work has touched generations of readers around the world, has spun rich, romantic and very funny tales that have beguiled and enchanted readers of all ages. 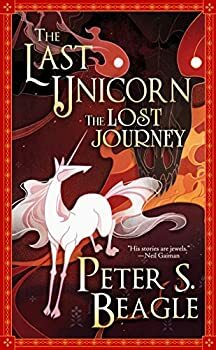 Undeniably, his most famous work is the much loved classic, The Last Unicorn, which tells of unicorn who sets off on quest to discover whether she is the last of her kind, and of the people she meets on her journey. Never prolific, The Last Unicorn is one of only five novels Beagle has published since A Fine and Private Place appeared in 1960, and was followed by The Folk of the Air, The Innkeeper’s Song, and Tamsin. During the first forty years of his career Beagle also wrote a small handful, scarcely a dozen, short stories. 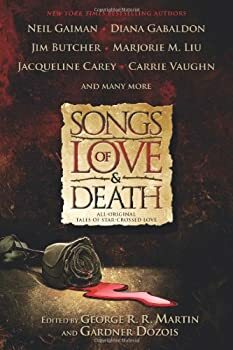 Classics like ‘Come Lady Death,’ ‘Lila and the Werewolf,’ ‘Julie’s Unicorn,’ ‘Professor Gottesman and the Indian Rhinoceros,’ and the tales that make up Giant Bones. And then, starting just five years ago, he turned his attention to short fiction in earnest, and produced a stunning array of new stories including the Hugo and Nebula Award winning follow up to The Last Unicorn, ‘Two Hearts,’ WSFA Small Press Award winner ‘El Regalo,’ and wonderful stories like the surrealist ‘The Last and Only,’ the haunting ‘The Rabbi s Hobby’ and others. 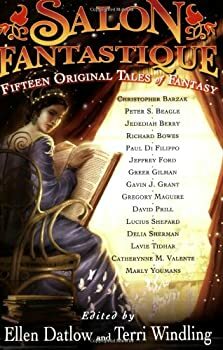 Mirror Kingdoms: The Best of Peter S. Beagle collects the very best of these stories, over 200,000 words worth, ranging across 45 years of his career from early stories to freshly minted tales that will surprise and amaze readers. It’s a book which shows, more than any other, just how successful this bandit prince from the streets of New York has been at stealing our hearts and underscores how much we hope he ll keep on doing so. The First Last Unicorn — (2012) Publisher: Featuring previously unpublished and uncollected treasures from a much-beloved fantasy icon, this lovingly curated collection is a hoard of riches and surprises. 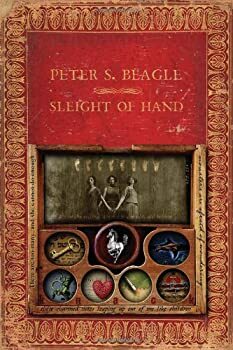 A romp through the filing cabinet of Peter S. Beagle’s imagination, it is an unexpected glimpse into the curios, curiosities, and capstones of his later fiction. Included is a novella-length adventure of the last unicorn, in which she bands together with a duo of ambivalent demons to seek out her lost brethren. 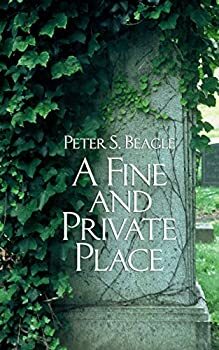 Additional chapters from A Fine & Private Place, from the unpublished novel Mirror Kingdoms, and even snippets from Beagle’s childhood and teenaged years are included. Correspondence, running commentary, and interviews give delightful insight into the creative process of this beloved master of the genre. “Sailing the Seas of Imagination” is the theme of World Fantasy Convention 2011 here in sunny, temperate San Diego, so you don’t go too long without someone issuing an “Arrrh!” or a panel about what happens under the sea. It’s a great group of people: fans, writers, critics, all people who read with passion and heart. And I'm here and get to blog about it!